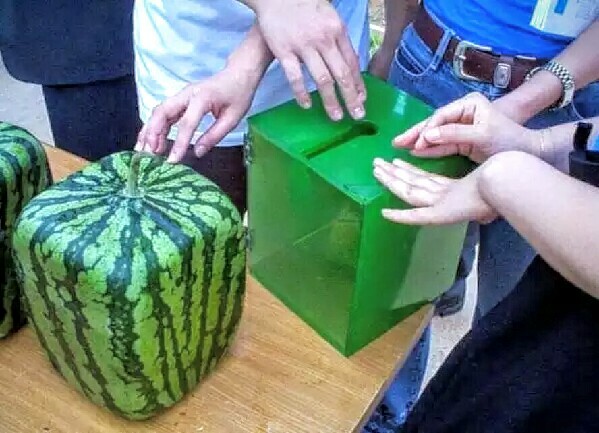 Japanese are tired of regular shape watermelon, so they have decided to grow in the box! 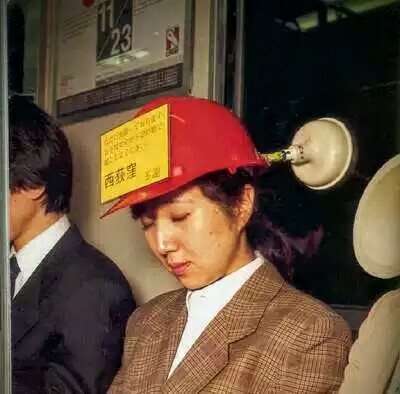 Amazing – The hamlet and the wake up note are Great Ideas! 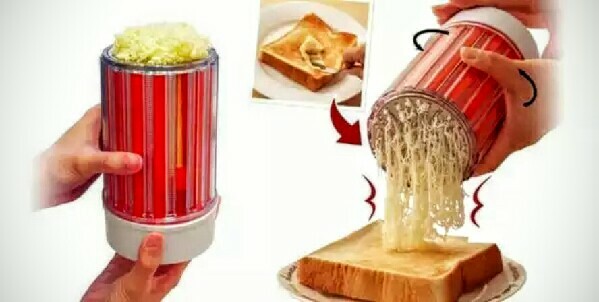 This is actually a very smart idea – it will not only work for butter but also for cheese. 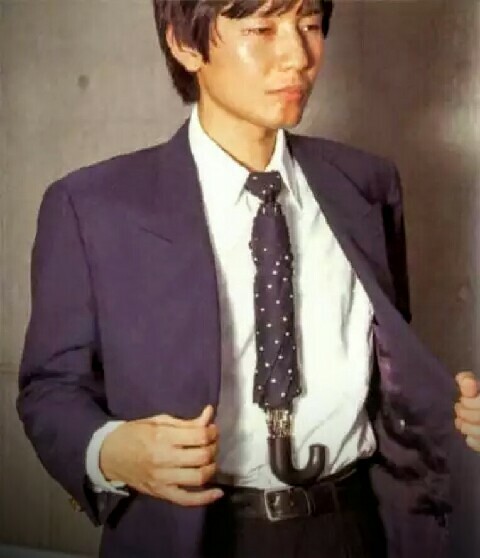 There is no more excuse to forget your umbrella! Previous Post Check out the Art of the Brick exhibition!